When you think about all that goes in to traveling, it’s easy to see how these scenarios are common. Besides the planning and additional stress, you now may be driving to a new, never-before-driven-in location. Driving is unpredictable—traveling through areas that are unknown means the driver may need more time to process and evaluate the roadway. It’s important to keep a clear, level mindset. This refers to eye lead, or how far ahead you’re looking while driving. Having a longer eye lead increases your evaluation time and area. The key to mastering this key is to look farther ahead. 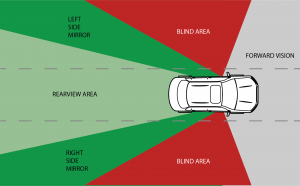 Maintain a “circle of awareness.” To do this, minimize barriers that impact your vision by keeping a proper follow distance and checking your mirrors frequently. Avoid focusing on objects for more than two seconds and blank, fixed stares by keeping your eyes moving. This technique keeps your mind alert and allows you to see early warning signs. Build yourself a cushion—this is extra space that surrounds your vehicle. Avoid traffic clusters when possible. 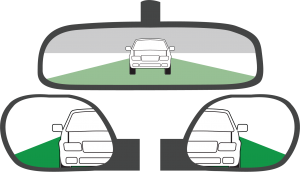 The extra space will give you more time to react and the ability to anticipate the actions of other drivers. Seek eye contact and be sure you’re using proper warning devices (e.g. turn signals, horn, etc.) at the proper times. The key to safety is clear communication. Following the Smith Five Keys provides a helpful guideline for all driving scenarios—especially summer travels. They allow the driver to have more control and to be more aware. With more drivers sharing the road with you during peak travel season, having this spare set of keys in your back pocket will help you reach your destination safely. Preform a 360° inspection of your vehicle before and after each time you enter your vehicle—ensuring that nothing seems out of place, there are no dings, your tires aren’t low, etc. Check the weather forecast before you leave for your trip. Do you need new windshield wipers? 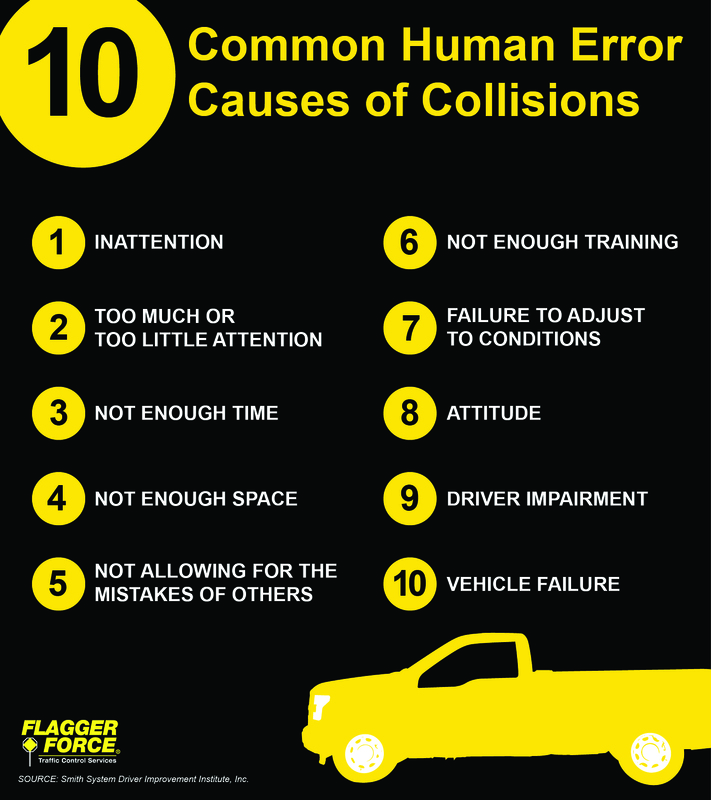 Do not run your vehicle for extended periods of time. If you’re traveling long distances, be sure to take pit stops along the way. Think ahead—pack a to-go bag in case of an emergency. Some items to include are bottled water, food, necessary medicine, flashlights, blankets, and an emergency power supply. Along with the above tips, it’s important to consider your destination. What is the environment like? How close is the nearest gas station? 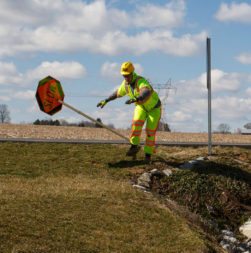 Are there any major work zones in the area? Traveling in a new location has many unknown variables. Stay proactive by doing some research on the area before heading out. You’ll gain a better perspective on your destination and travel path—you may even find a new town to explore. By following this safe driving advice, you’ll be better prepared for the unexpected and better equipped to tackle those summer travel plans. No matter where you’re traveling, get there safely. Driving is unpredictable—traveling through areas that are unknown means the driver may need more time to process and evaluate the roadway. It’s important to keep a clear, level mindset.